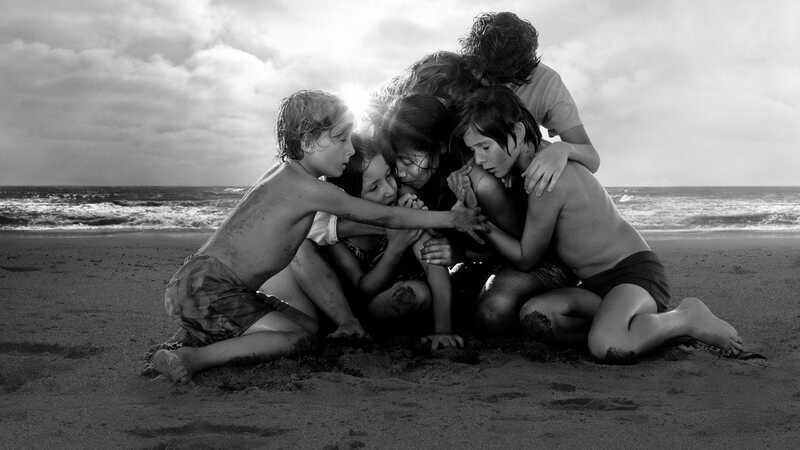 Netflix on Tuesday received an Oscar nomination for best picture for the black-and-white drama “Roma.” It was the streaming giant’s first nomination for best picture. The film drew other nominations across categories. Roma’s director, Alfonso Cuarón, earned a nomination for best director; Yalitza Aparicio was nominated for best actress, and Roma was nominated for best foreign-language film.